I really enjoyed reading Stargirl too. It was one of those books that made me think about what I was like in grade school... if I would have acted just like Leo. 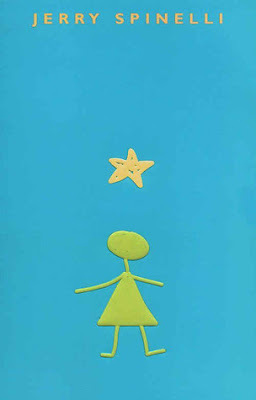 Chris: Reading Stargirl made me think if I would've wanted to become her... and realized that I am too coward to do so.